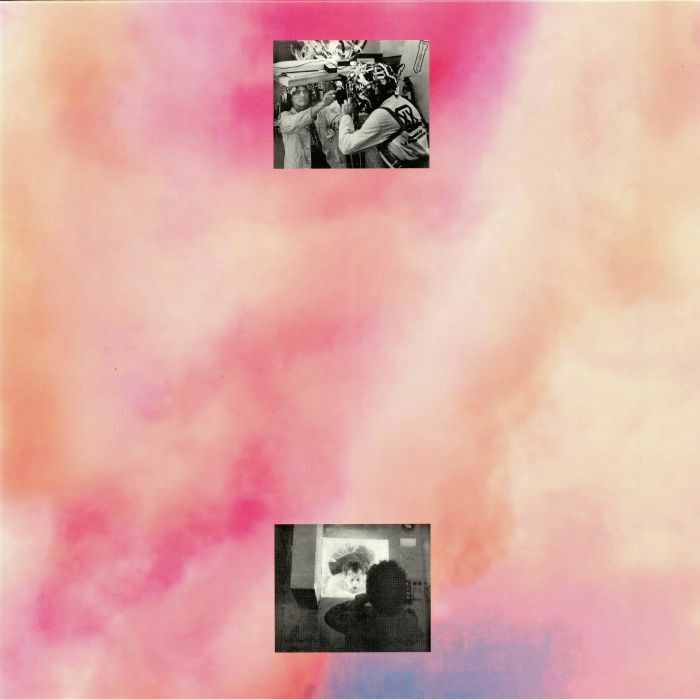 Rolf TROSTEL Edward Versions vinyl at Juno Records. More moody and mysterious noir-house from Oliver Hafenbauer's always fascinating imprint Die Orakel. 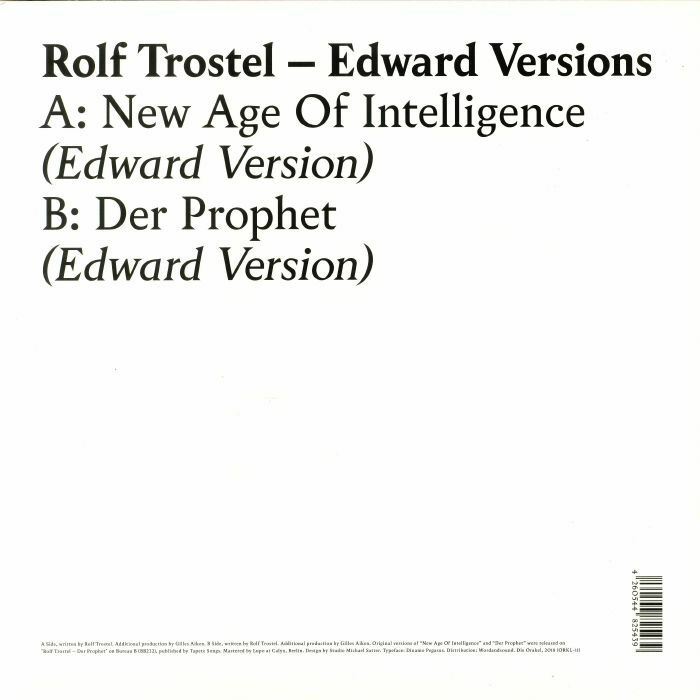 On this occasion, they've commissioned two tremendous remixes of underrated German legend Rolf Trostel by modern virtuoso Edward. Trostel was a synthesist inspired by Tangerine Dream, who was active in the early 1980s. On the A side, we have the entrancing bliss of "New Age Of Intelligence" awash in layers of hypnotic sequences and shimmering textures, while on the flip "Der Prophet" sees Edward rework this overlooked classic into another mone of his gorgeously majestic creations for the dancefloor.